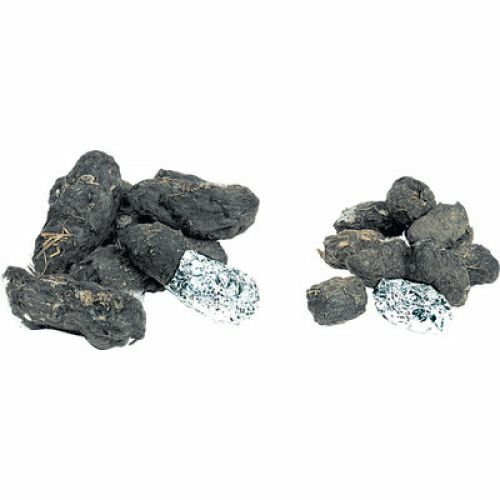 All large owl pellets are 1 1⁄2" long or greater in size, with the average size being 2 1⁄2" to 3 1⁄2" long. All owl pellets are heat sterilized and individually wrapped in foil to ensure the highest quality standards in our industry. Includes 15 large owl pellets, instructions and bone sorting chart.